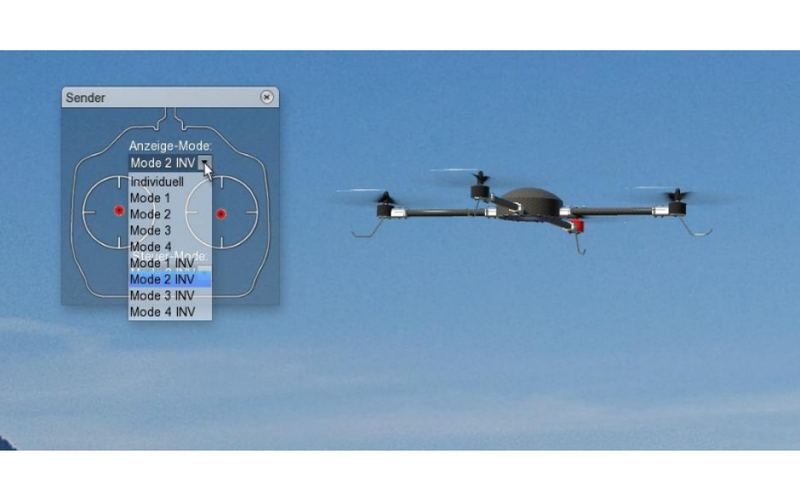 Learn to fly radio controlled RC models with aeroflyRC7. 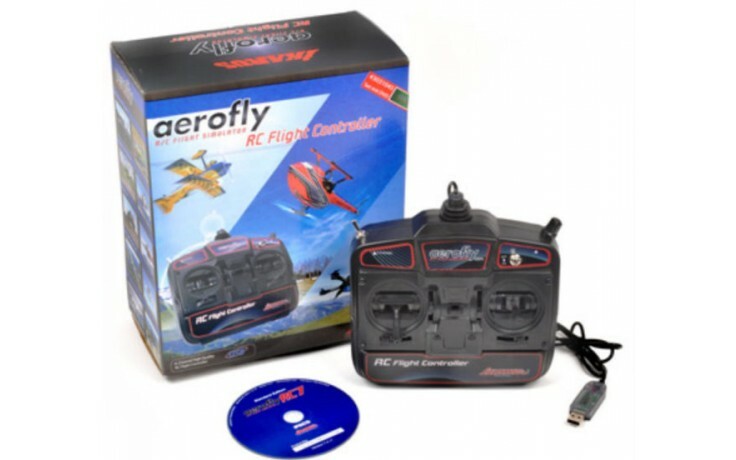 When it comes to learning and improving RC flying skills, aeroflyRC7 is the number one choice for RC pilots. Our state of the art physics simulation gives you a stunning level of realism. 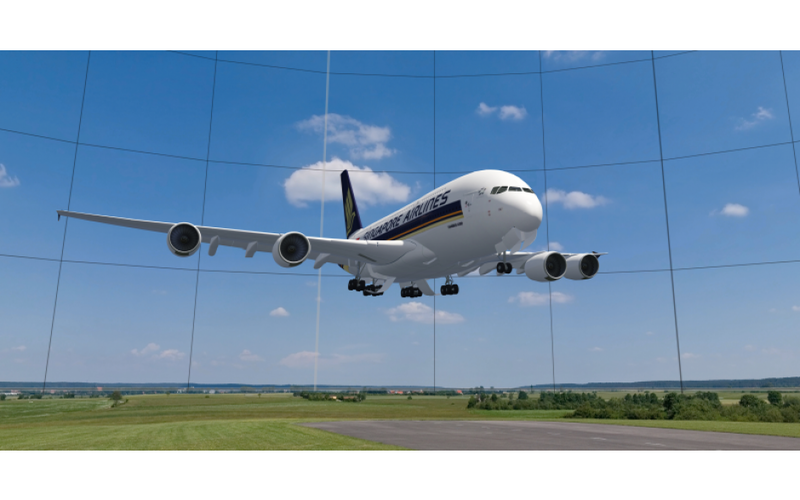 Together with our superb model details and awesome scenery quality you will feel as if standing on a real flying field. helicopters, gliders, jets, and scale models! 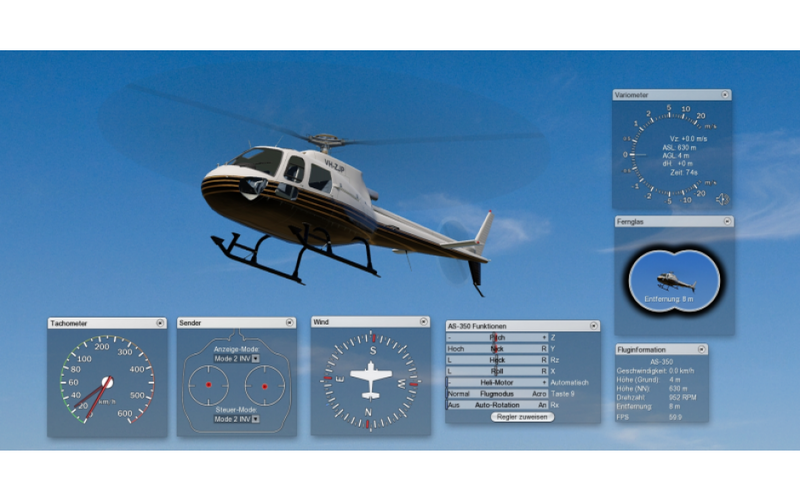 Feel free to select any simulator commander, remote control or joystick. And feel free to select your menu language! When it comes to selecting the control device the user enjoys total freedom with the aeroflyRC7. The flight simulator will recognize any controller or interfaces which are automatically detected by windows as an USB game controller! Click here to see all the models in detail! 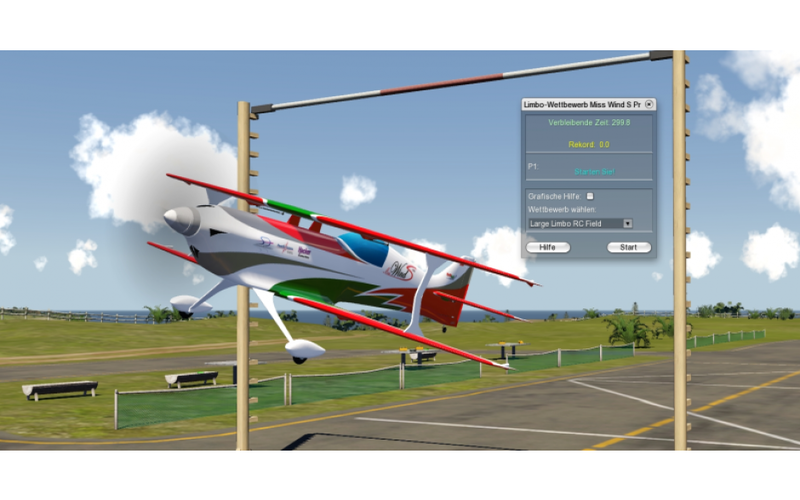 The aeroflyRC7 is actually fully equipped making it the best IKARUS flight simulator of all time. 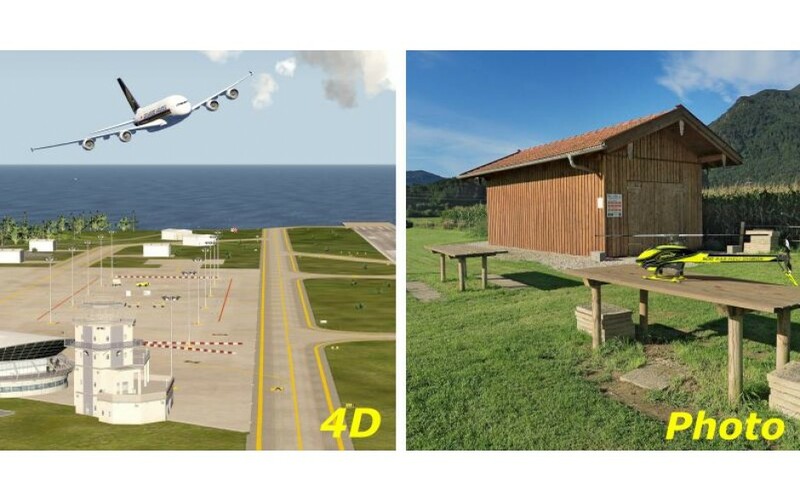 There are extremely realistic photo sceneries of many American, European and worldwide existing model airfields and slopes. 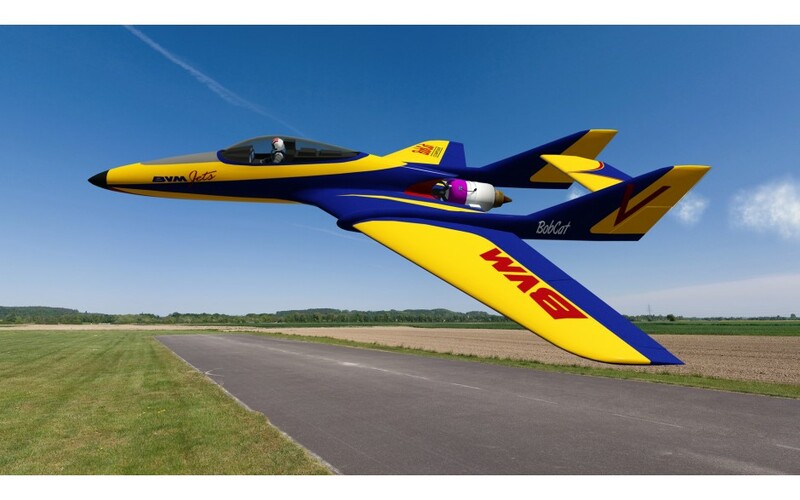 They are supplemented with fascinating 4D-sceneries with customizable visual and weather conditions, providing an incredible plus in flying fun through many challenges and follow mode flight. Among them are popular and unusual sceneries such as Las Vegas at night, and many more. Train your skills by flying contests. The interactive functions like precision flight, ballon pop or limbo flying makes so much fun and will brings your forward ! 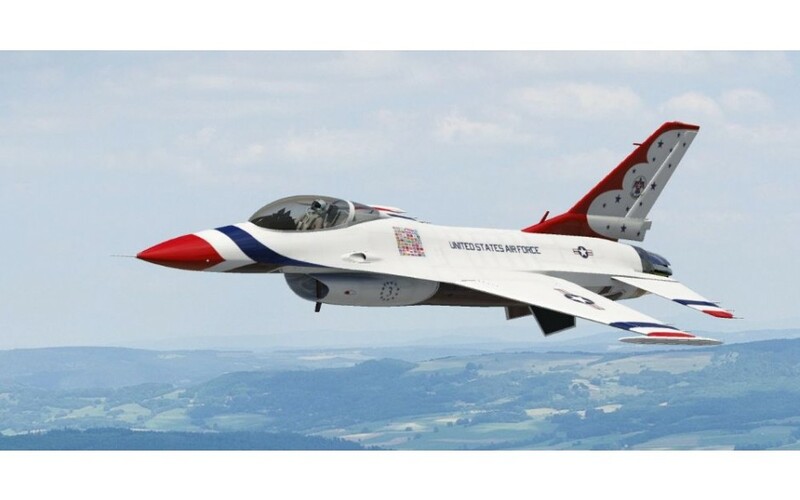 Two pilots can fly at the same time on one computer, for example with two equal models in synchronous flight, or with different ones in solo flight or perform even aero tow. Via the Internet up to 15 pilots may fly together in multiplayer mode in one scenery. Thanks to an integrated voice chat the pilots can even talk to one another. Those who don’t have a transmitter or joystick yet, can still fly the aeroflyRC7 initially with the mouse as transmitter replacement. 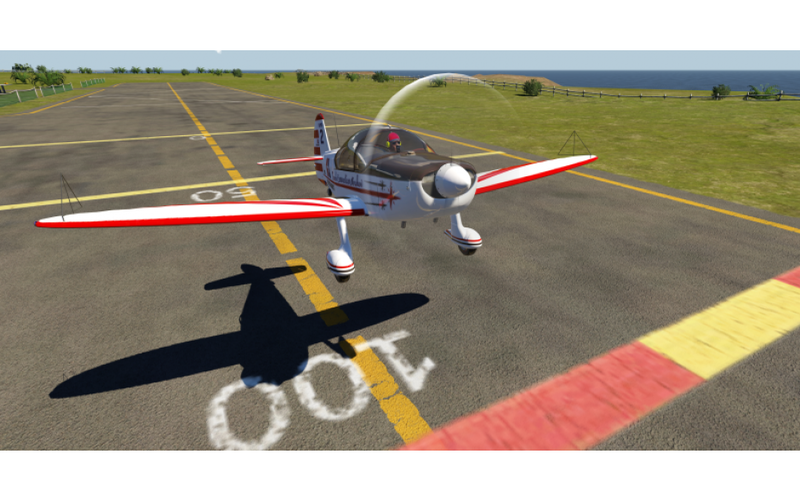 In this mode a crosshair icon replaces the joystick allowing first flights. 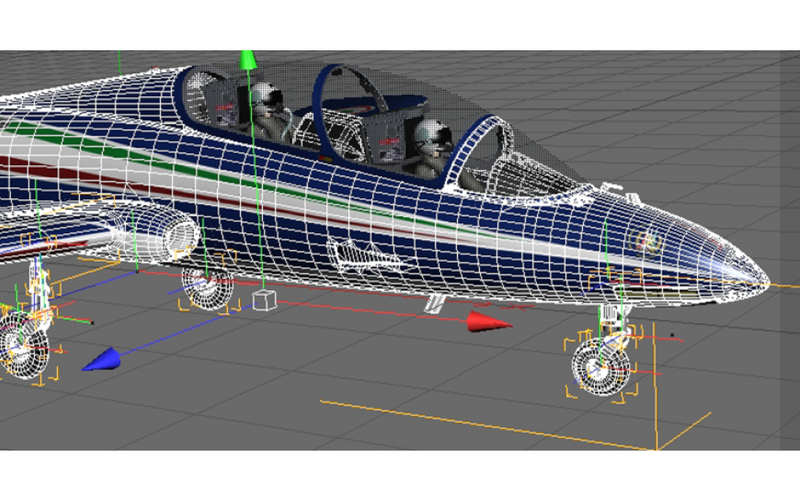 Due to the detailed 3D-graphics and the time consuming physics simulation it is highly recommended that your PC or Mac system meets the following minimum computer specifications to achieve a smooth simulation speed. For best performance and when using aeroflyRC7 with high quality graphic settings its recommended that your PC or Mac meets at least the recommended requirements. Please note: 4D sceneries only run on the recommended system platform. • Win Vista/ Win 7/ Win 8 / Win10 • Intel Core 2 Duo or AMD Athlon64 X2 • 2 GB RAM • 18 GB free hard-disc space • Graphics card: ATI Radeon HD 4850 or NVIDIA GeForce 9600 GT with at least 512 MB, Intel HD 4000 or faster. • Mac OS X version 10.7 or newer • Intel based Mac • 2 GB of RAM • 18 GB of free hard-disc space • Graphics card: ATI Radeon HD 4850 or NVIDIA GeForce 9600 GT with at least 512 MB, Intel HD 3000 or faster. 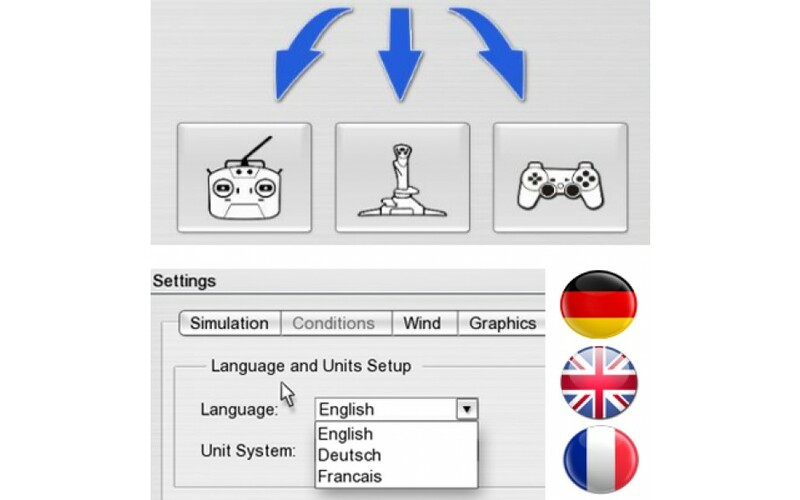 Select your menu language at installation or later. Select english, french or german!